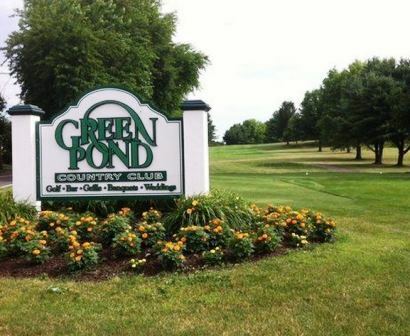 Oak Hill Golf Club, is a Private, 18 hole golf course located in Milford, New Jersey. 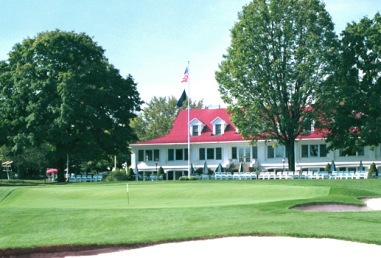 Oak Hill Golf Club golf course first opened for play in 1964. 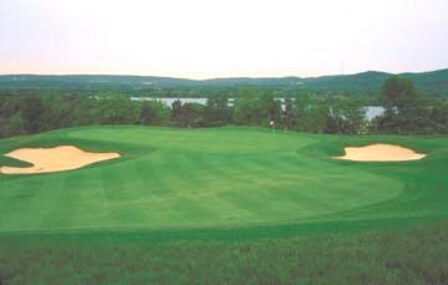 The course was designed by William F. Gordon. The William F. Gordon Company was one of the prominent golf architectural companies of the time in the eastern part of the US. 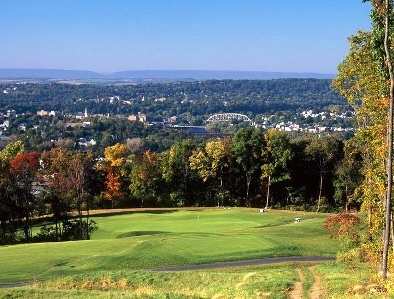 Their pride and joy is the famed Saucon Valley Course in Hellertown, PA, site of the US Senior Open in 2000. 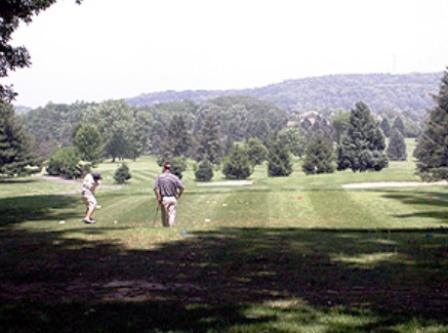 The Oak Hill Golf Club golf course is a scenic course with tree-lined fairways and difficult-to-read greens. Sand bunkers guard every green. 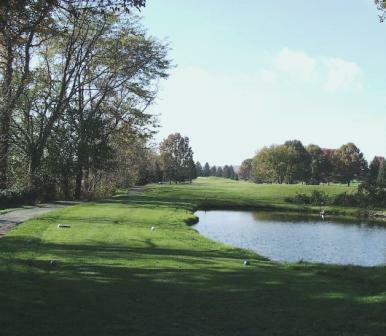 The Oak Hill Golf Club golf course plays to a par-72 and 6,648 yards for course rating is 71.2 and a slope rating of 122.